The innovative partnership goes beyond code-sharing and includes integrated network collaboration with coordinated scheduling. 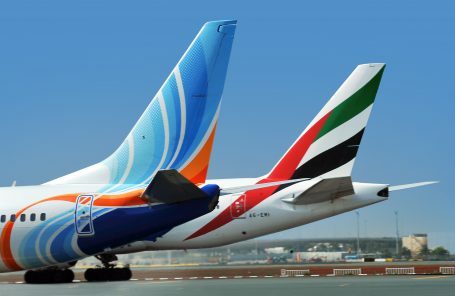 The new model will give flydubai customers seamless connectivity to Emirates’ worldwide destinations spanning six continents. For Emirates’ customers, it opens up flydubai’s robust regional network. Emirates today has a wide-body fleet of 259 aircraft, flying to 157 destinations (including 16 cargo-only points). flydubai operates 58 New-Generation Boeing 737 aircraft to 95 destinations. The current combined network comprises 216 unique destination points. The partnership is working to optimise the networks and schedules of both airlines, to open up new city-pair connections offering consumers greater choice.